Sure, you know that taking care of your teeth is important, but be honest—how often do you really floss? Yep, that’s what we thought. And your dentist knows it, too. Here, nine things your dentist would really (really) like you to stop doing. “We pay a lot of money to go to school and assess the health of your gingiva (i.e., gums),” a New York City dentist tells us. “So, when you tell us that you floss every day, but really you mean every day for the last three days…we can tell.” Oops, guilty as charged. You’re better off being honest, the doctor tells us. “If you don’t floss or don’t know the proper way, we are here to teach you,” she adds. “DIY whitening kits are generally useless,” says Beverly Hills dentist Dr. Matt Nejad. “The only one I would use is Crest Whitestrips, but even that has limitations, such as difficulty whitening between the teeth, which can result in dark stains remaining in that area.” Not only that, but going the DIY route could also do some serious damage. 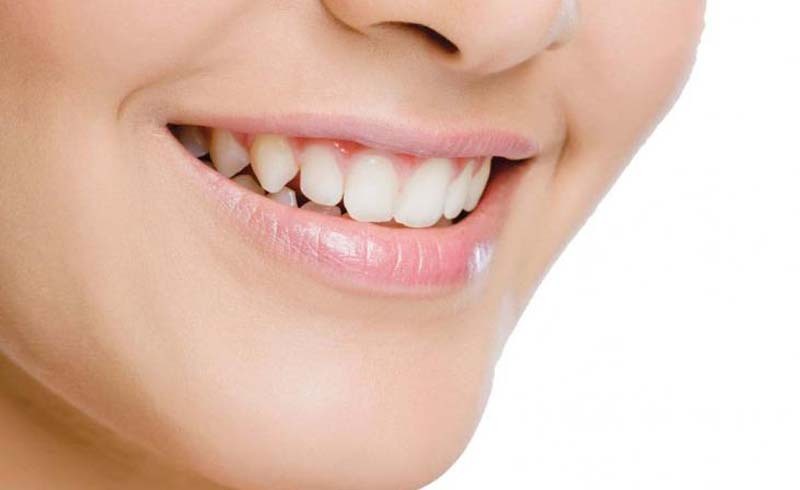 “Bleaching your teeth with over-the-counter products can lead to thinning enamel, gum irritation and recession, and sensitive teeth,” Dr. Steven Davidowitz (who you can find on RealSelf) tells us. For a mouth full of pearly whites, make an appointment with your dentist instead. We get it—plain old H20 is boring. But that extra twist of lemon or lime contains acid—a big no-no when it comes to oral health. “Acidic mouths lead to tooth decay, gum disease, enamel (aka the outer protective layer of your tooth) damage and bad breath,” says Dr. Davidowitz. To keep your teeth (and dentist) happy, stick to plain water instead. A hard brush combined with too much pressure is bad news. (Think recession and potentially brushing off the enamel.) Always stick to soft bristles to keep your gums and teeth healthy. “An electric toothbrush allows for a more consistent and purposeful brushing,” says Dr. Davidowitz. “With manual toothbrushes, you’re more inclined to over brush certain areas and completely miss other areas. In addition, electronic toothbrushes have a two-minute timer built right in so that you are able to give every tooth the TLC it needs,” he adds. That includes acrylic fingernails, pens and ice. And never, ever use your teeth to open things. “I see many children that are doing well in the dental chair, only to lose it when they see their parent getting nervous or telling them to get ready for pain,” a Brooklyn-based dentist tells us. “I feel like I need to be in charge of that setting and parents sometimes get in the way of that.” Got that, Mom? Looking at you, oil pulling (“not scientifically proven to do anything to your teeth,” says one doc) and charcoal powder (“not well regulated and therefore too abrasive, which can strip tooth enamel,” says another). A typical prescription might require you to take a tablet every six to eight hours for a certain number of days. What irks your dentist is when you take antibiotics until you feel better and don’t complete the full course. 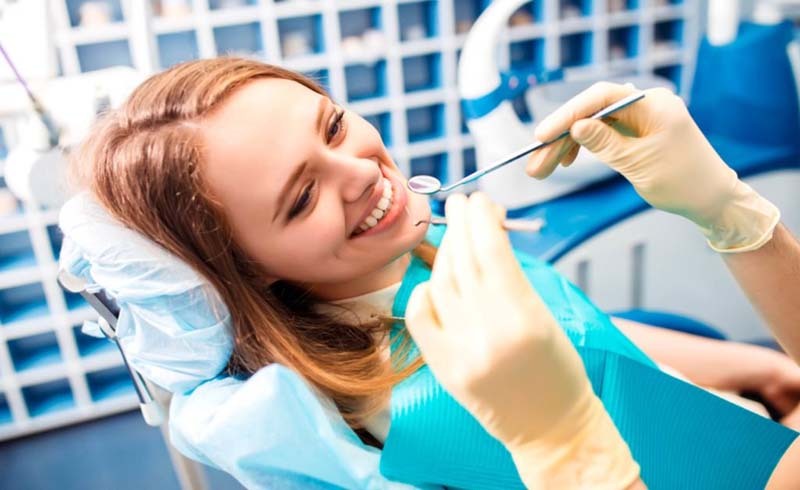 It’s actually a dangerous move, one dentist tells us, because while you may have suppressed the infection, you haven’t actually completely eliminated the bacteria. Stick to your dentist’s order next time, OK?